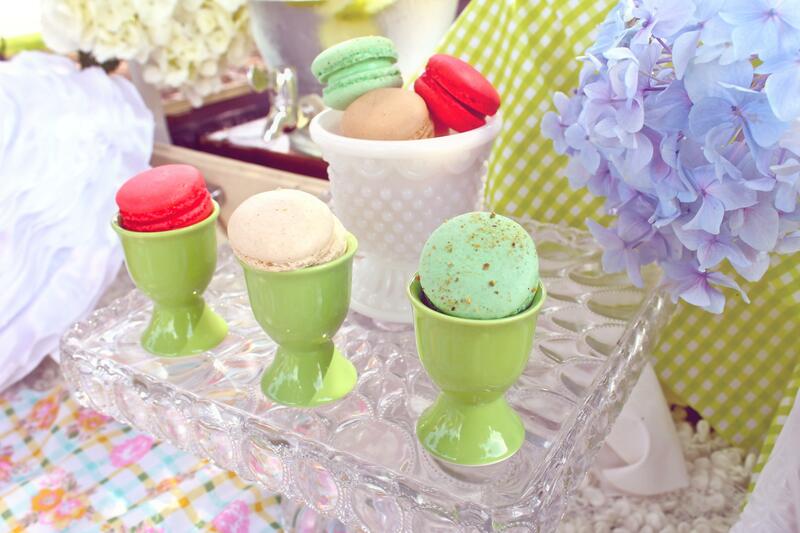 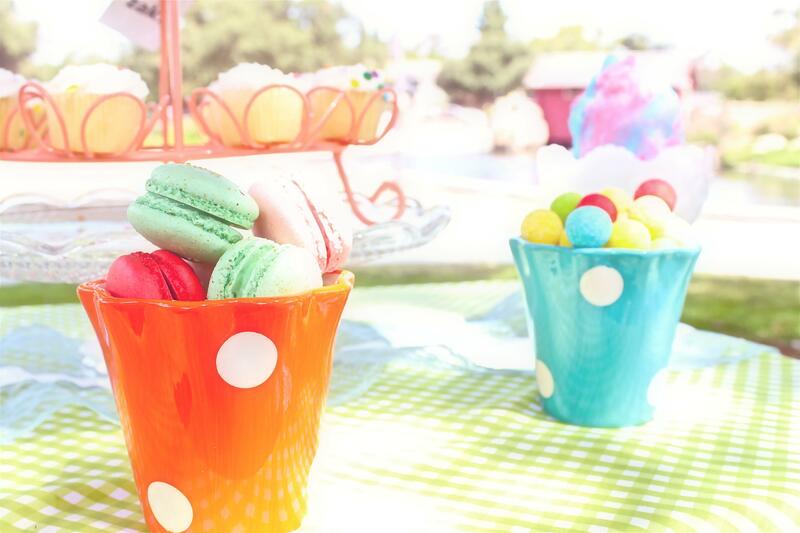 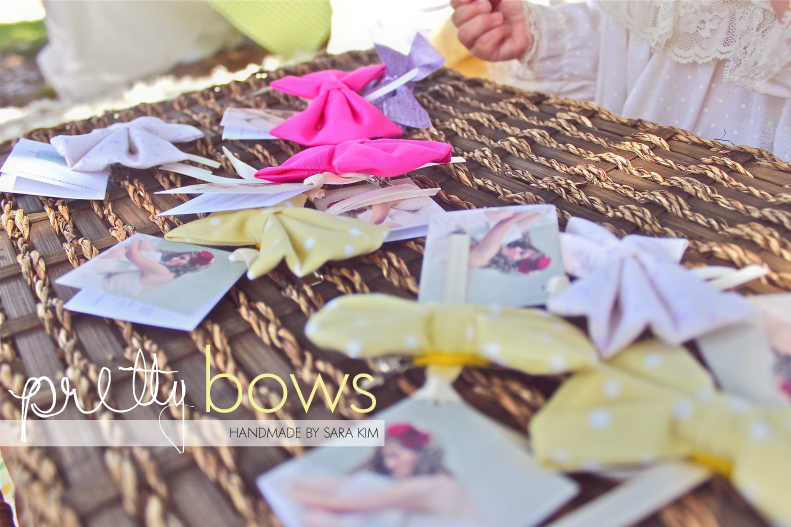 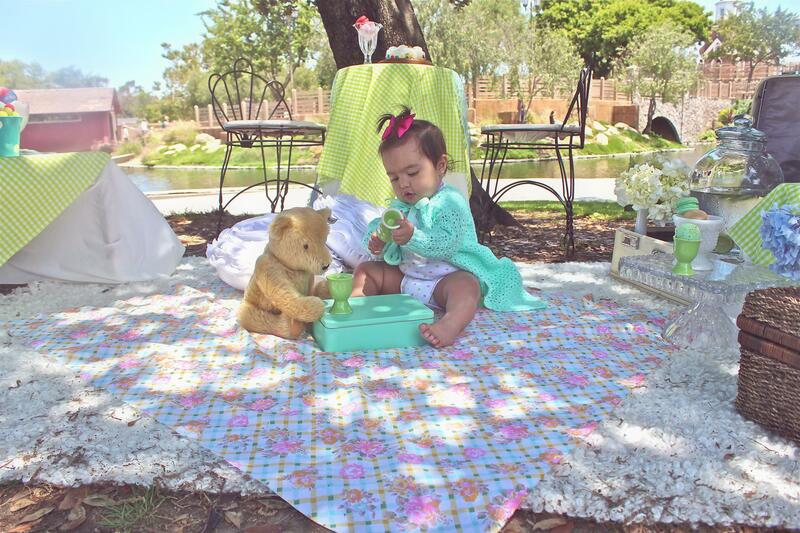 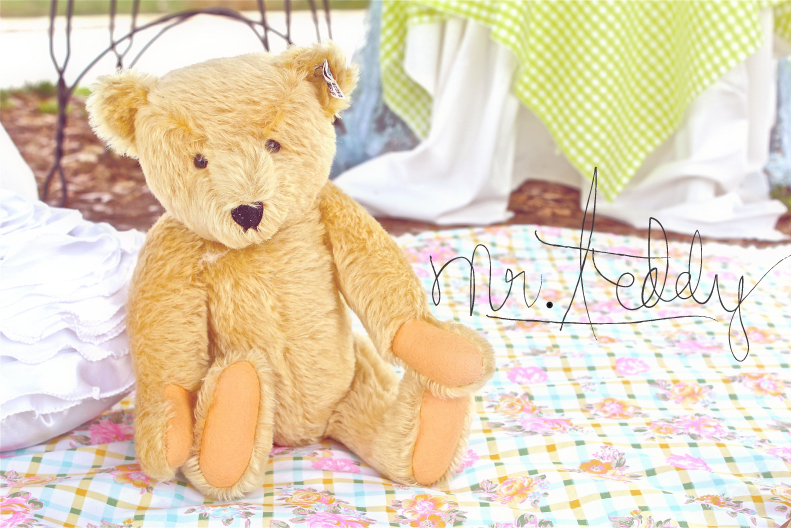 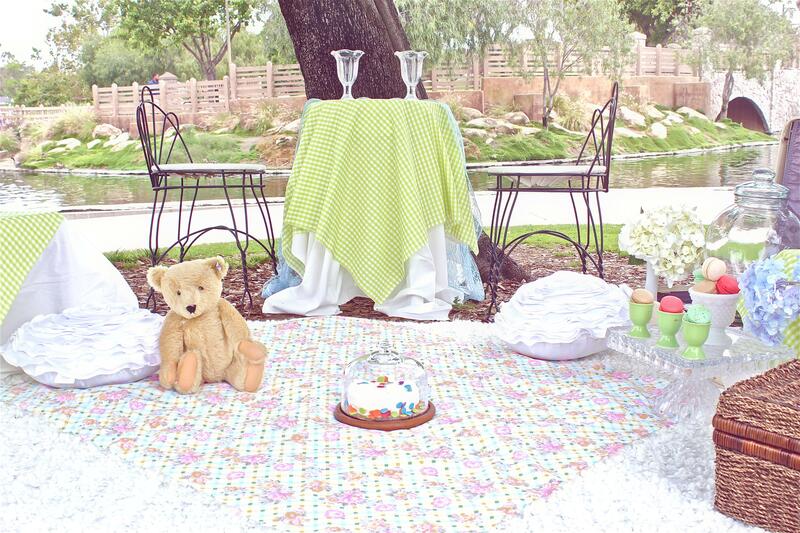 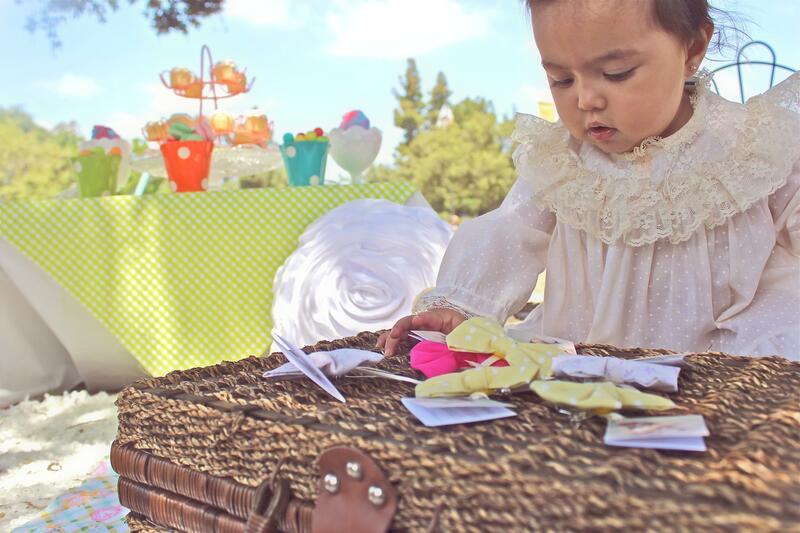 A couple weeks ago, Sweet Threads spent their Sunday Funday setting up a vintage inspired picnic at the park! 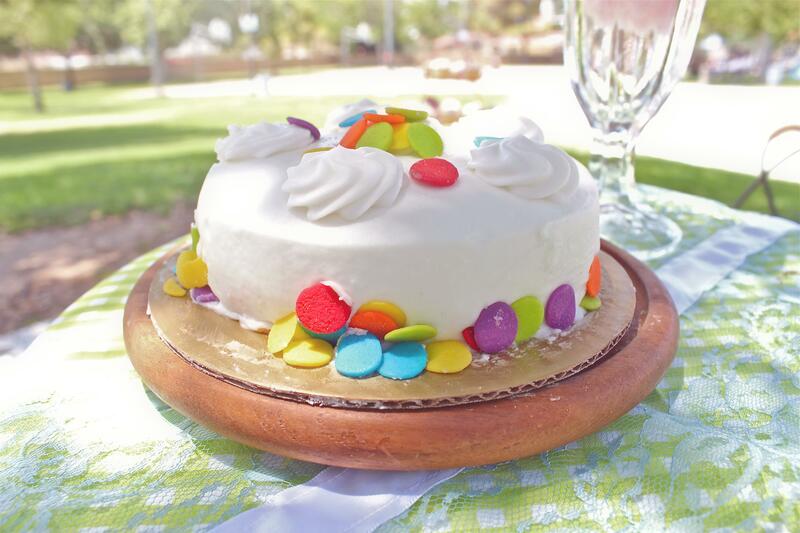 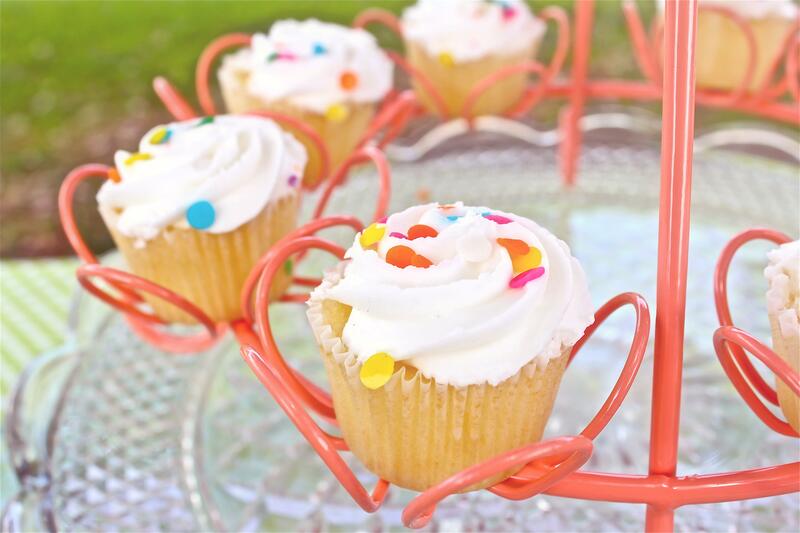 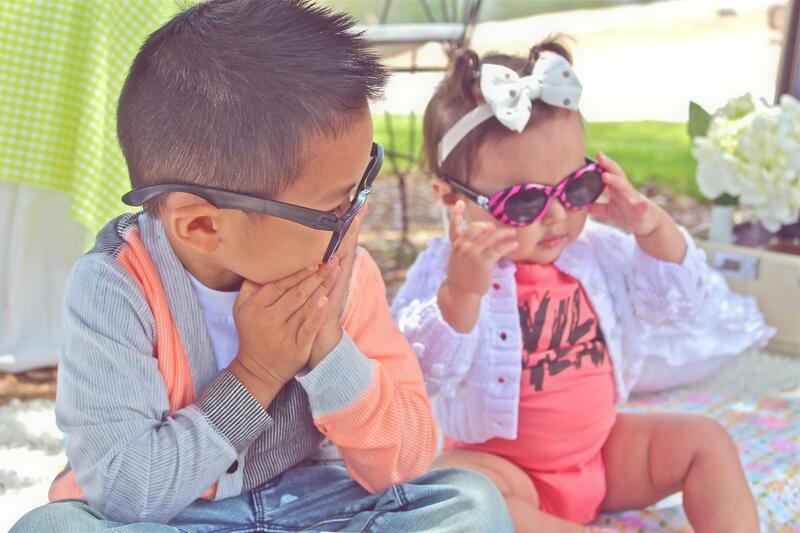 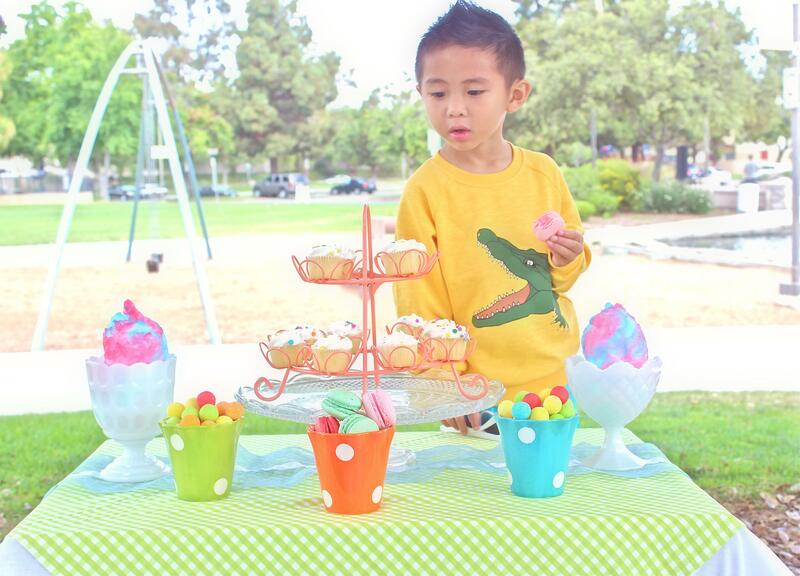 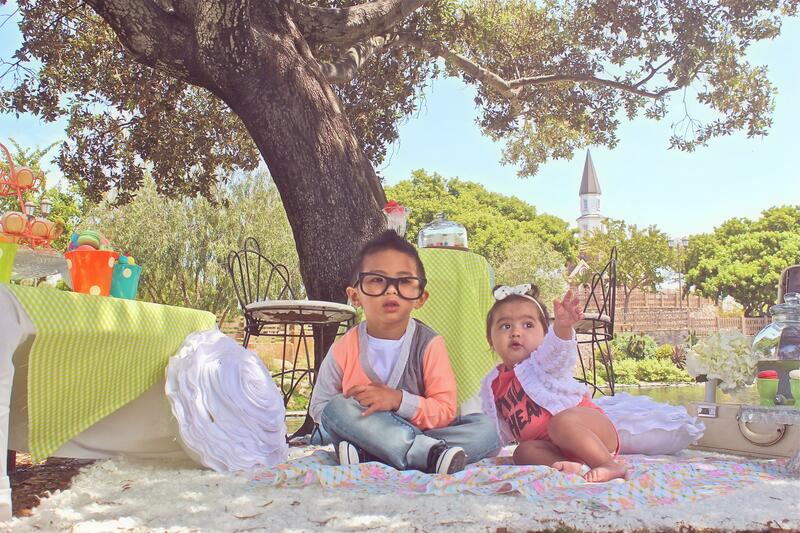 These two cuties had fun playing in style and satisfying their sweet tooth! 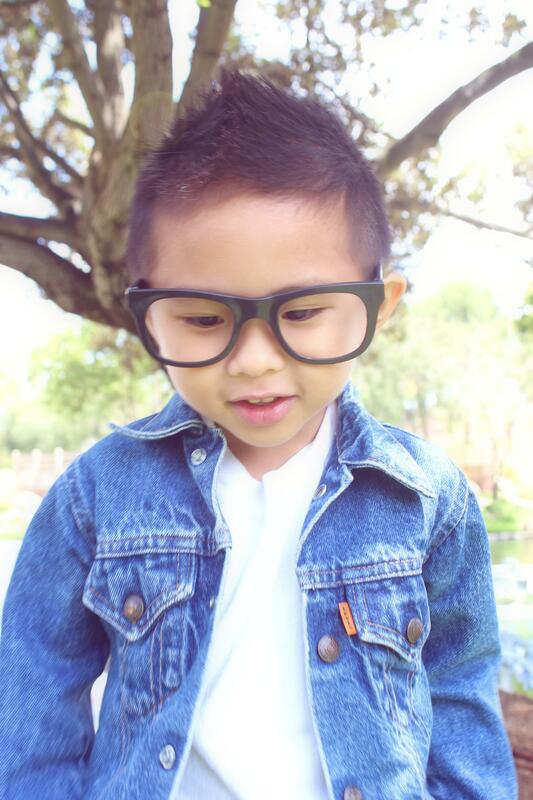 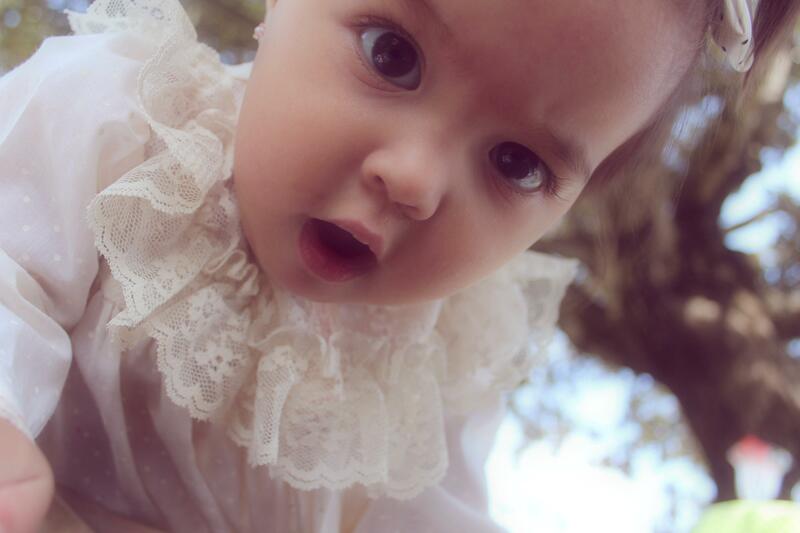 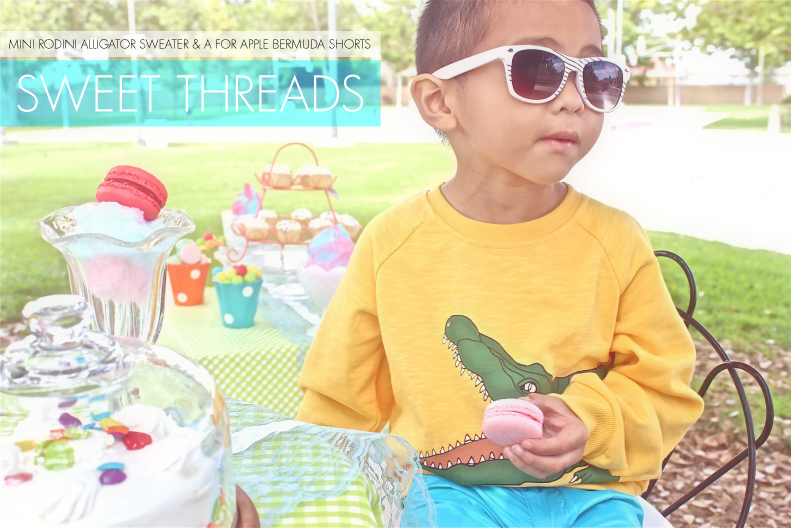 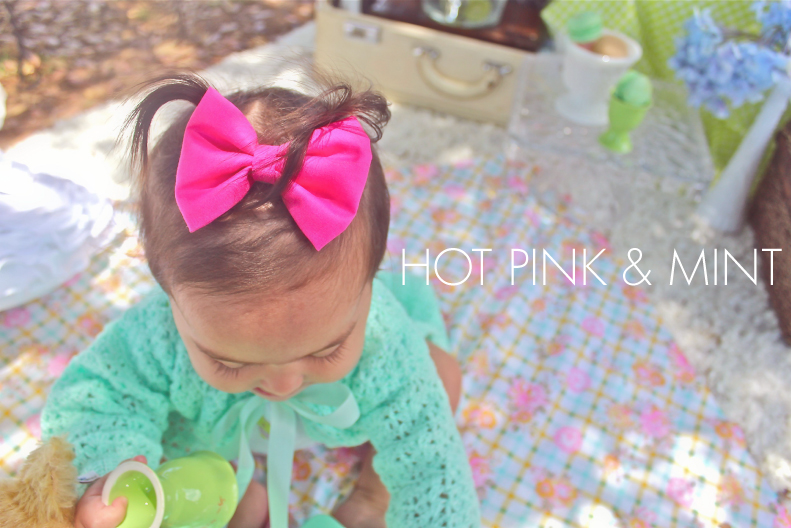 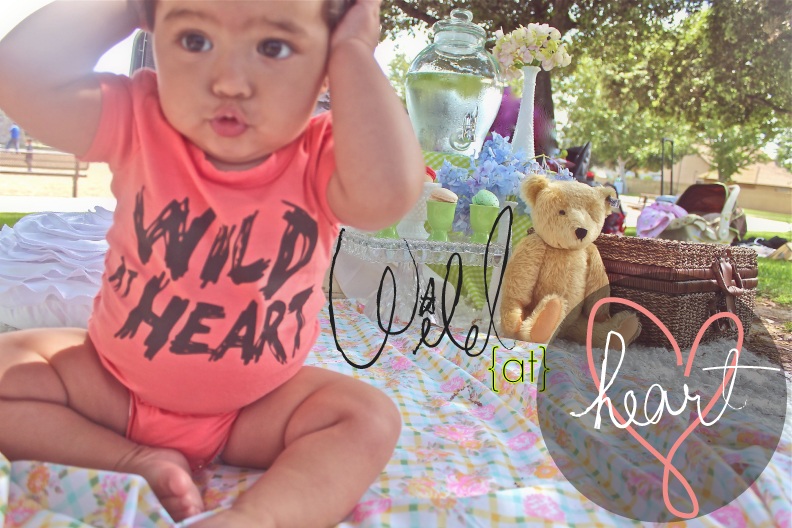 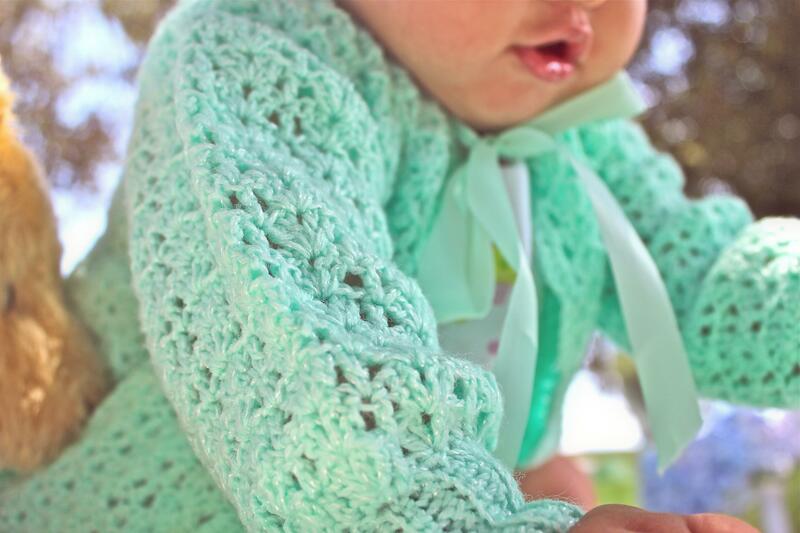 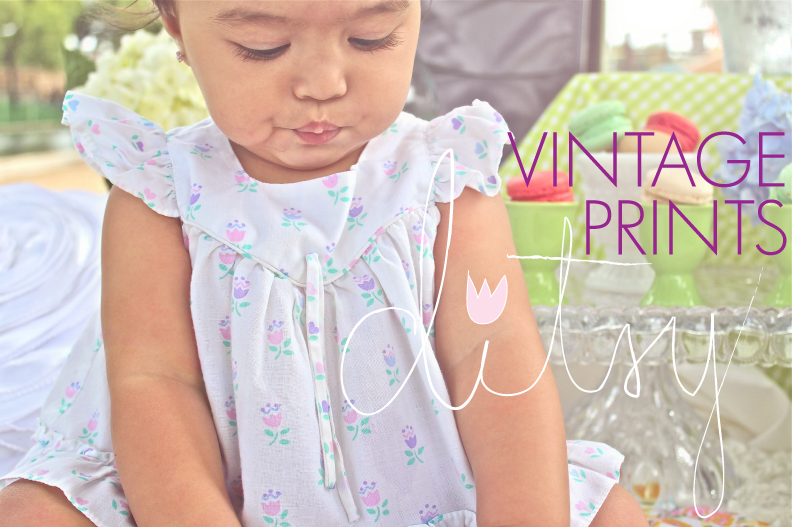 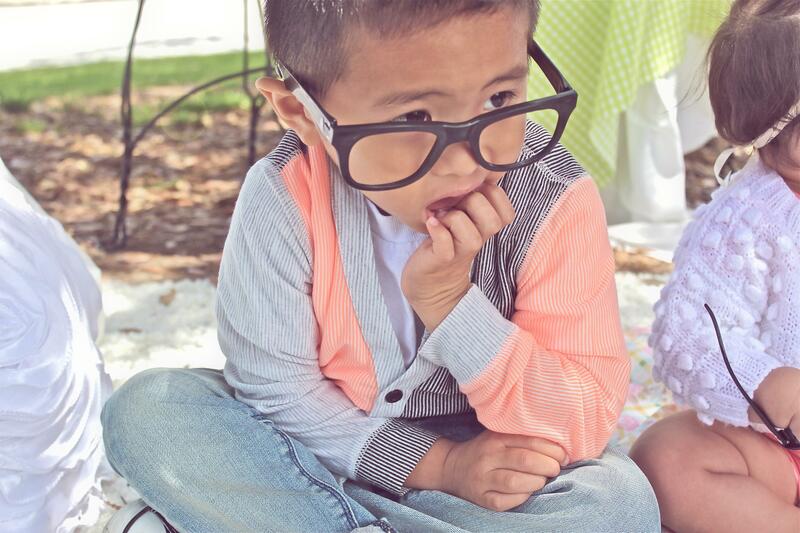 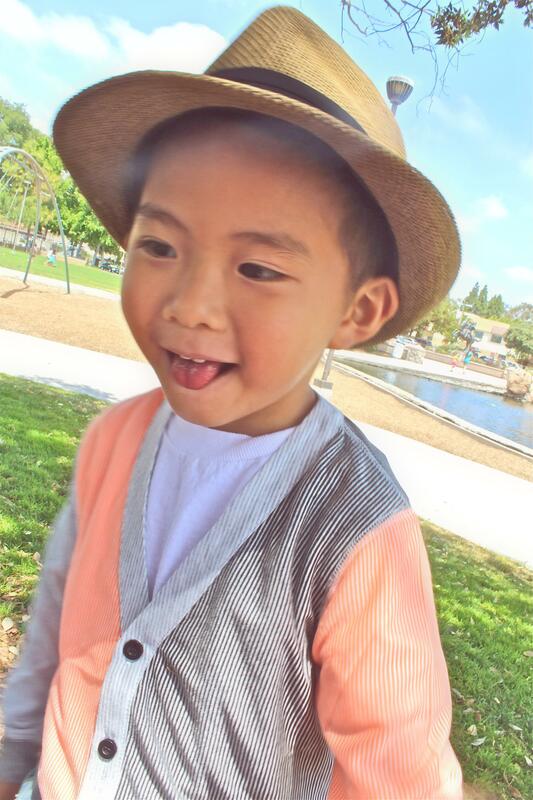 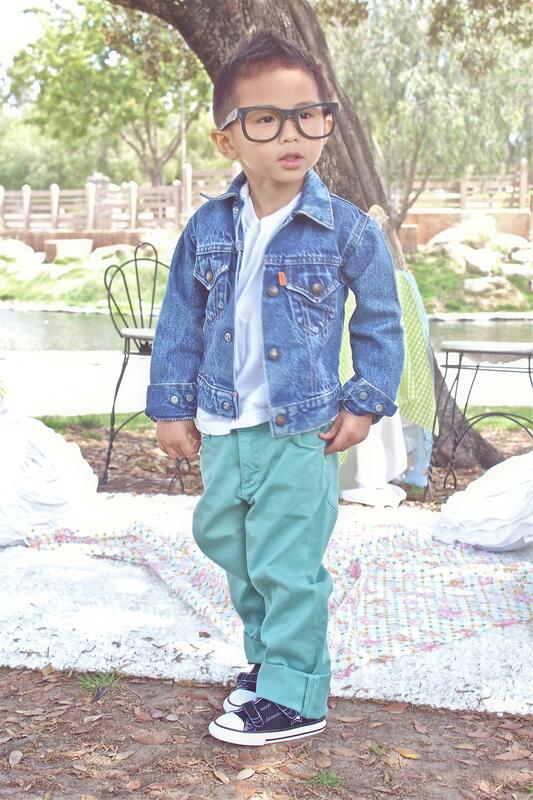 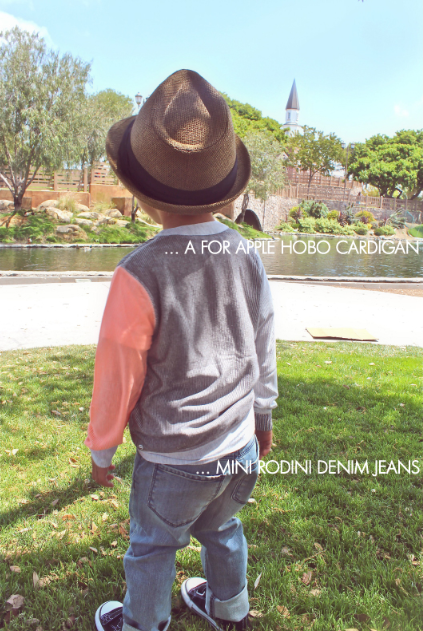 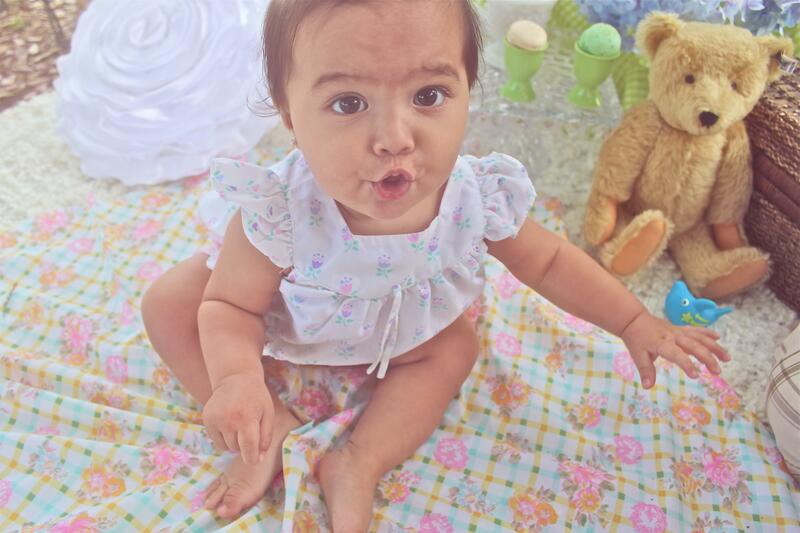 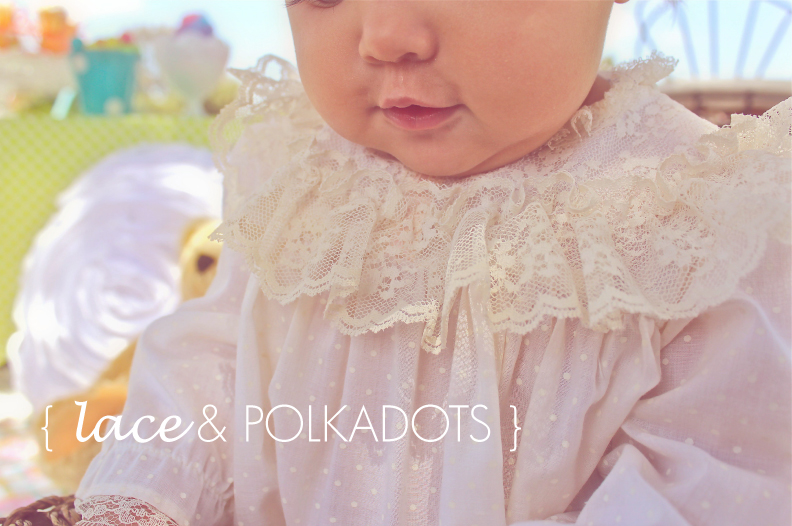 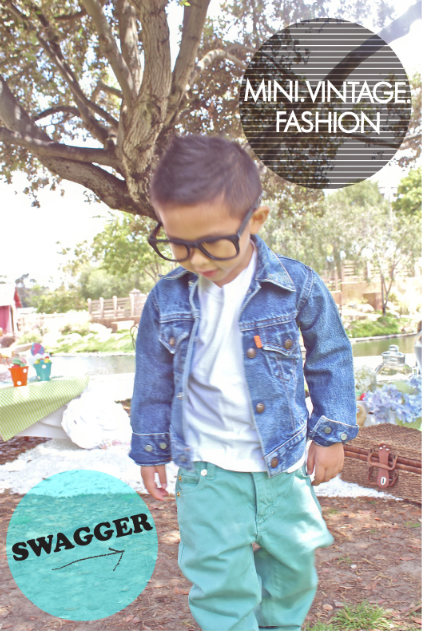 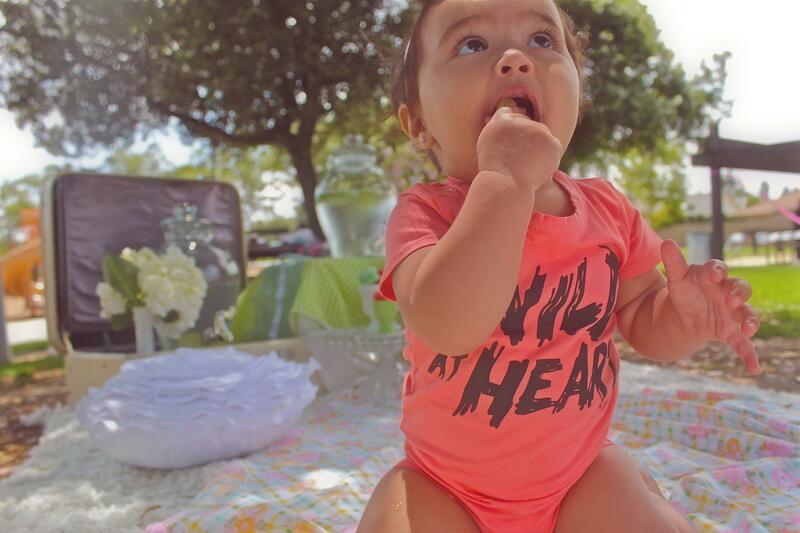 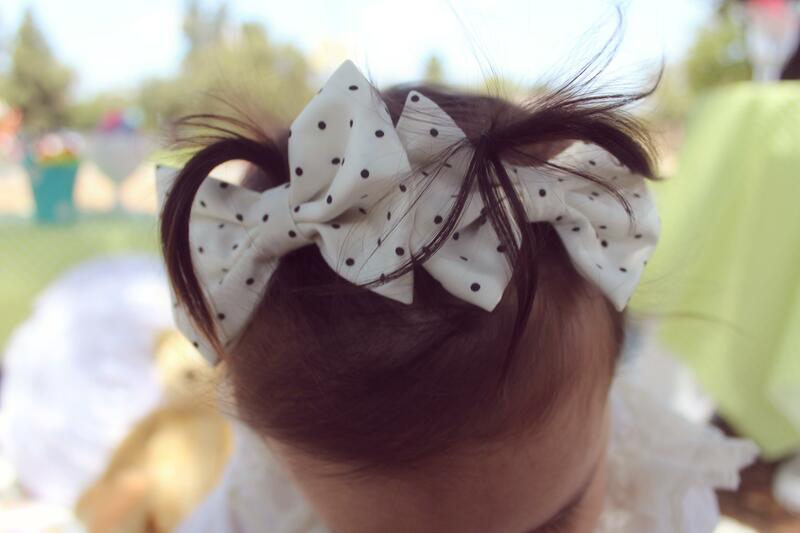 Check out our “Sweet Threads” from A for Apple, Mini Rodini and Vintage pieces from the shop!